Prince Harry and Meghan Markle are one of the most talked about couples in the world, from their cute moments on tour to talking excitedly about their future arrival, with their baby expected in Spring 2019. 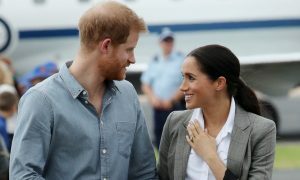 Yes, everyone is catching Harry and Meghan fever, with the now Duke and Duchess of Sussex being seemingly the perfect couple. 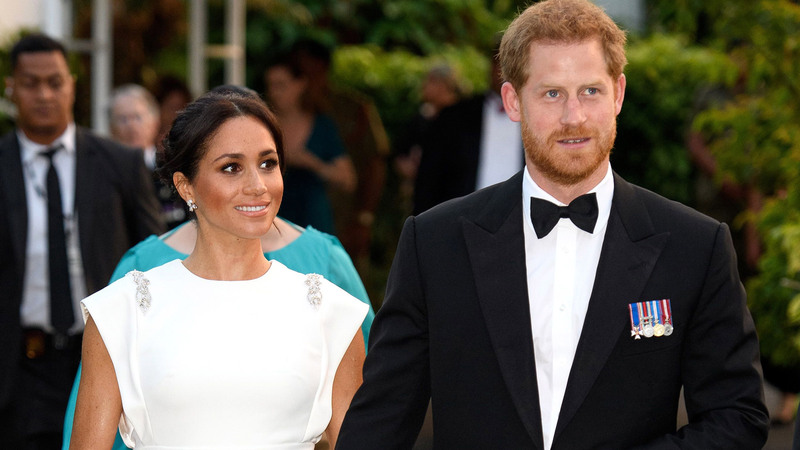 According to Prince Harry however, they do disagree on some things, with the 34-year-old recently explaining that his new bride can’t get her head around one of his age-old habits. In the BBC’s recent documentary about Harry’s father, Prince, Son and Heir: Charles at 70, never seen before snippets revealed the truths of royal family dynamics – and a hilarious revelation about Harry and Meghan. During the documentary, Prince Harry opened up about his obsession with turning off the lights, something that according to Harry, his new wife doesn’t seem to understand. Prince, Son and Heir: Charles at 70 is available to watch now on BBC. Be right back – off to hit replay. The post Prince Harry claims that this habit of his confuses Meghan Markle appeared first on Marie Claire.